Kissamos (Kastelli). 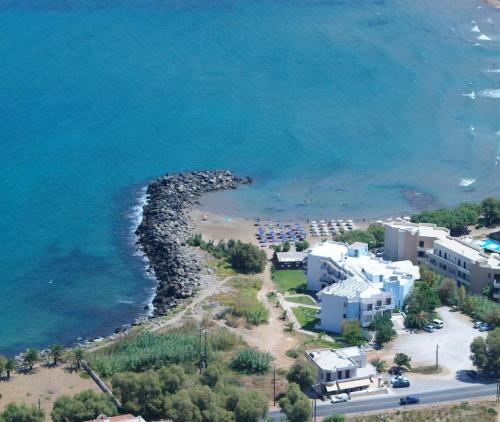 Kissamos, also known as Kastelli, is located in the northwest of Crete, 38 kilometres from Chania town (about 40 minutes by car) and it is the capital of the province of Kissamos. It is a quiet beach town, on the Bay of Kissamos. It has a promenade with lots of cafes and tavernas. 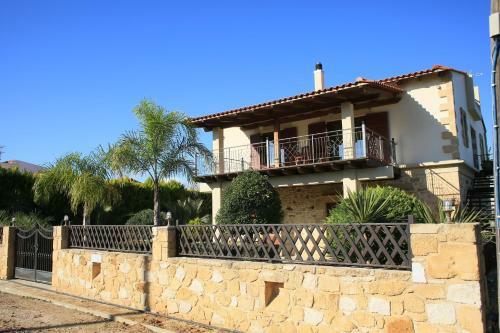 It lies in the middle of olive groves and vineyards. Most residents are farmers. 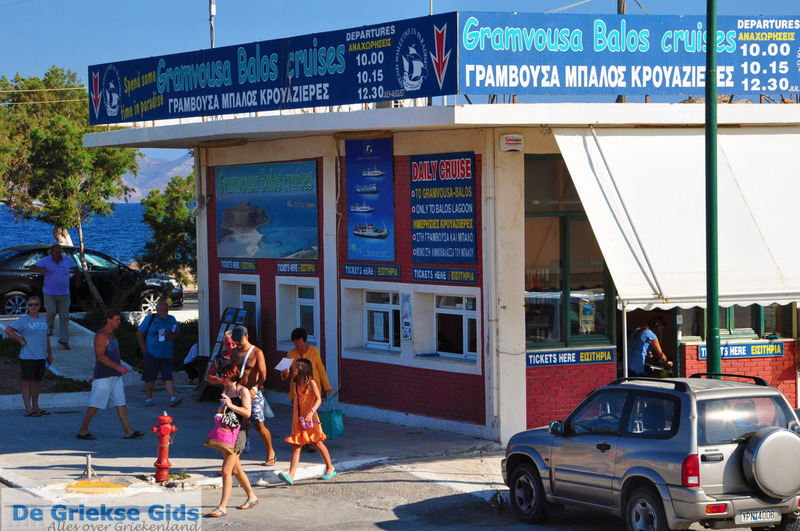 There are not many tourists traveling to Kissamos, the most touristic attractions in the area are the towns Drapanias and Nopigia. There are some shops, a couple of small hotels and guest houses and it can serve as a base for exploring the whole region. The remains of the Roman Kissamos are below the present buildings. The ancient Kissamos was a wealthy city with its own currency. When the Venetians conquered Crete, they built a castle in Kissamos and they changed the name of the town to "Kastelli di Kissamos". Only in 1966 it was decided to give the city its old name back"Kissamos", but people from nearby still call the place sometimes Kastelli, or Kissamos-Kastelli. 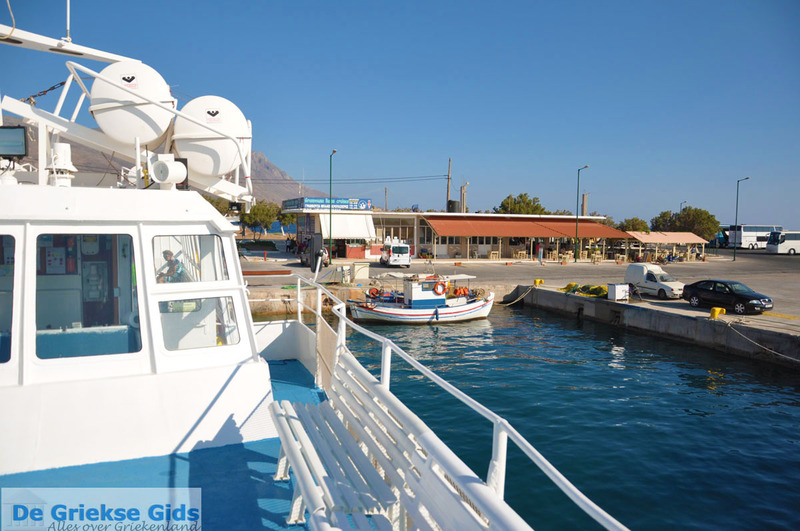 From the port of Kissamos, the westernmost port of Crete, is a direct ferry connection with Kalamata and Gytheion (Peloponnese) and the islands Kithyra and Antikythira. 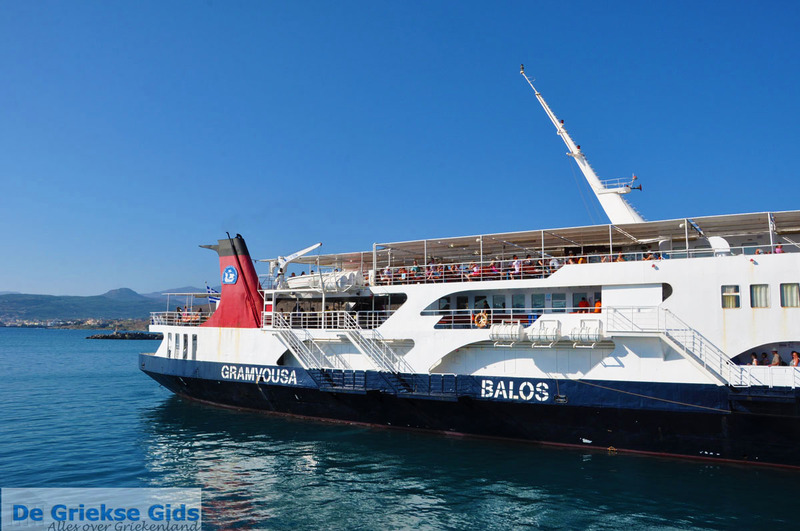 In the summer months there are day cruises to the northwest of the island to the beach Balos and the islets of Gramvousa. 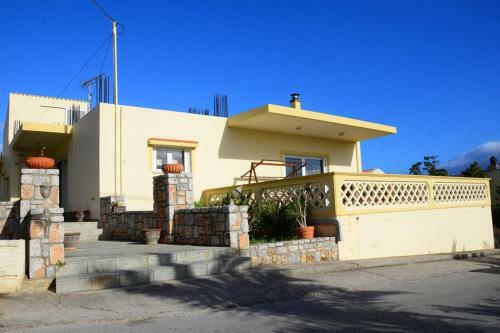 In Kissamos are living about 4000 inhabitants. 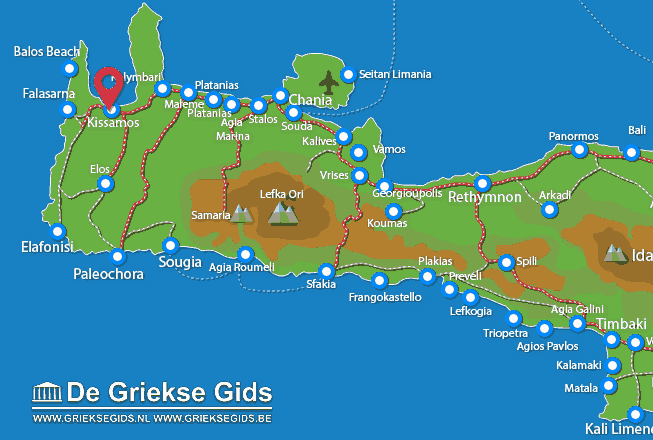 Major attractions include: all kinds of ruins from the Roman period and the archaeological museum of Kissamos. Also very interesting is the traditional street Skalidi where you’ll find shops and pubs. This used to be the ancient agora (old market) and the old town centre has retained its traditional style to this day. 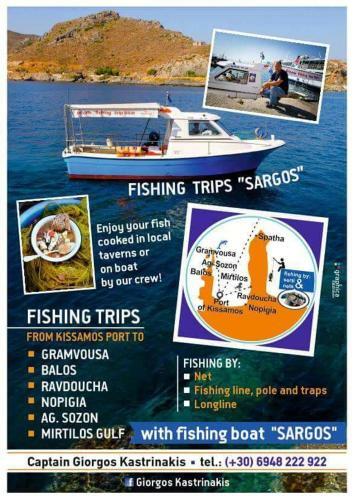 Chania Prefecture: Where on the map is Kissamos located?